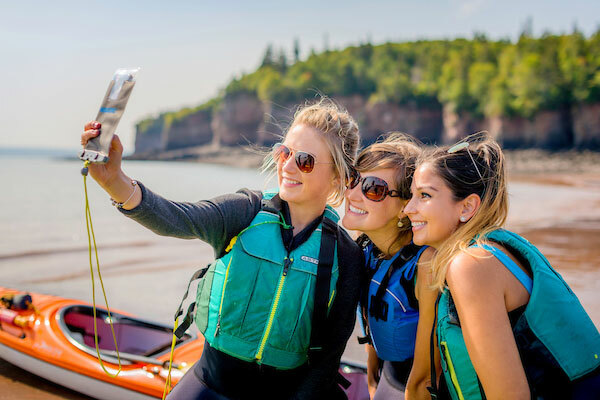 Start your day with a guided kayak tour of the breathtaking rugged Bay of Fundy cliffs as the world’s highest tides roll under your kayak. 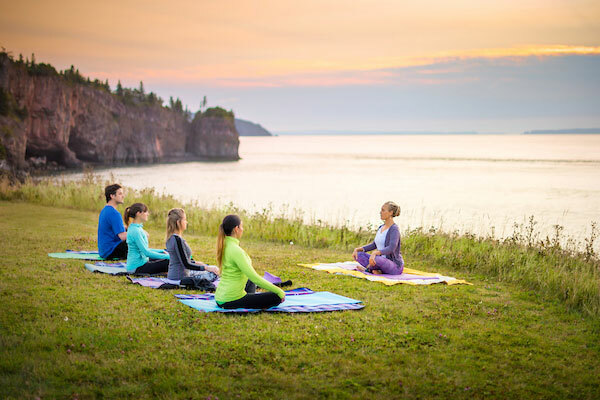 Enjoy a cliff’s edge yoga session overlooking the morning sun mirrored in the waters of the Bay of Fundy. Beside the lighthouse, indulge in a locally inspired brunch featuring fresh ingredients. Rated Nova Scotia’s # 1 kayak tour operator on TripAdvisor.  Feel vigorous, present and alive. 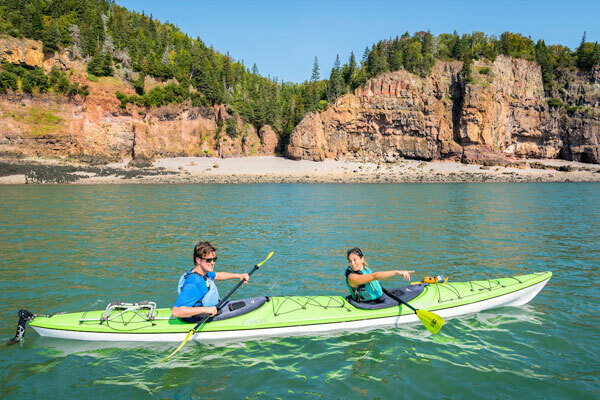 World-class kayaking, yoga, and wholesome culinary delights will clear your mind as you take part in this active, carefree and indulgent morning on the site of one of Nova Scotia’s most iconic lighthouses on the towering Bay of Fundy cliffs. The guided sea kayak tour of the tranquil Horseshoe Cove will leave you wowed by sea stacks, arches, secluded coves, rugged cliffs and ancient lava flows that tell the tale of the separation of the continents. The lighthouse comes into view, and soon you head up there for a gentle yoga session and relaxing neck massage featuring locally made balsam fir oil. This off-the-beaten-track location will feed your soul with sweeping panoramic views. Your body will be nourished with a splendid communal al fresco brunch featuring fresh local ingredients while sharing stories with your local guide and fellow travellers. 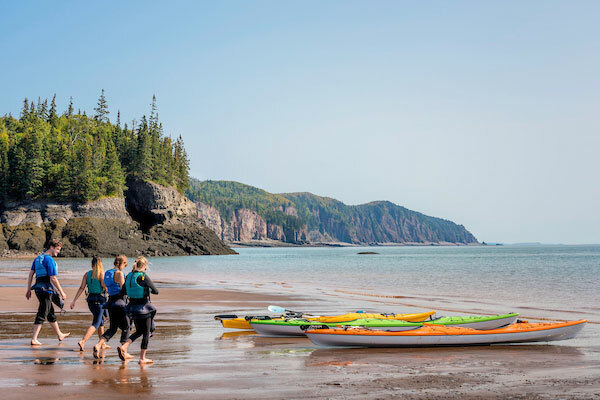 Sea kayaking at a world-class destination: 1-hr guided sea kayak tour on the Bay of Fundy – famous for the world’s biggest tides – including hot drinks and home-baked cookies. Yoga with a View: 1-hr gentle yoga class, neck massage featuring local balsam fir oil and outdoor relaxation on top of the Fundy cliffs. Chef-inspired, locally-sourced gourmet brunch: Ingredients right from the area in an al fresco setting outside at the Cape d’Or Lighthouse. Expert guides and a master chef: An experienced yoga instructor and a certified sea kayak guide will make your morning enjoyable and worry-free, while a creative chef indulges your taste buds. Unique location: The cliffs of Cape d’Or – the Golden Cape – never fail to inspire. Combined with the world-famous Fundy tides and a working lighthouse, this gem beckons to be explored. Fully supported experience: All kayaking gear is of high quality and mostly made in Canada. We solely use double kayaks for safety reasons and provide neoprene booties and paddle jackets for your comfort. Yoga mats will be ready for you. Thank you NovaShores Adventures for making this the best experience ever and a most memorable birthday adventure! Incredible experience – a must. The meeting spot is at the NovaShores office in Advocate Harbour, where you pick up your gear. The drive to Cape d’Or is 5 km/3 mi of gravel road – driveable in a regular vehicle, and so worth it! Please wear sturdy footwear for the 10-min walk down to the lighthouse. This morning will be spent outdoors. Please dress in layers of quick-drying materials. Please advise us on dietary restrictions upon booking. Beginners are welcome!